Box Dimensions (LxWxH) 6.9 x 6.4 x 5.6"
How is Panono 360 mounted for shooting &amp; what is the format of images shot? Short answer is: The camera is either mounted on the tripod adapter (Panono Adapter) or on a special stick that has a trigger button (Panono Stick). The output format is a so called equirectangular JPEG image (the standard 360 format) but the camera comes with a free cloud account for stitching, storage and webhosting. 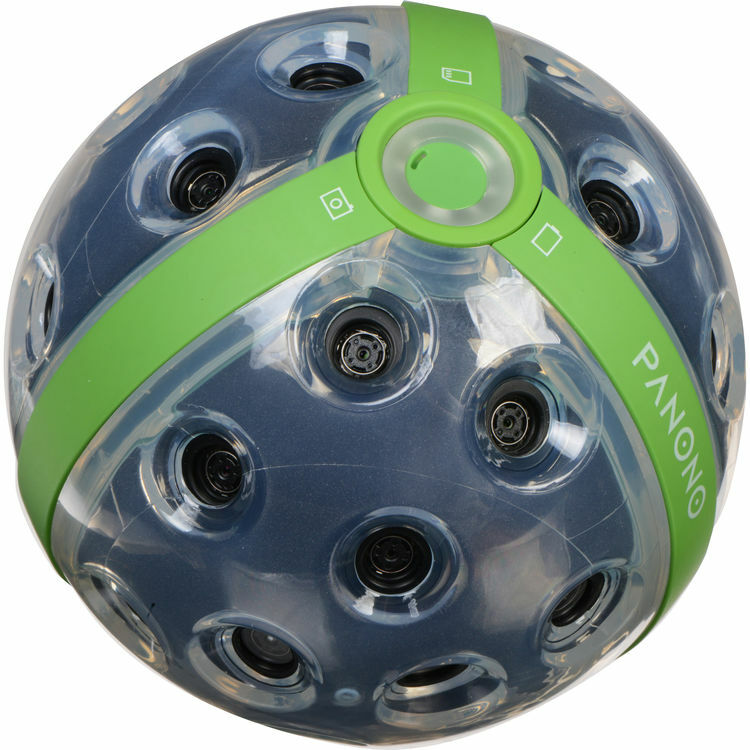 For details please see the Panono product page on our website.